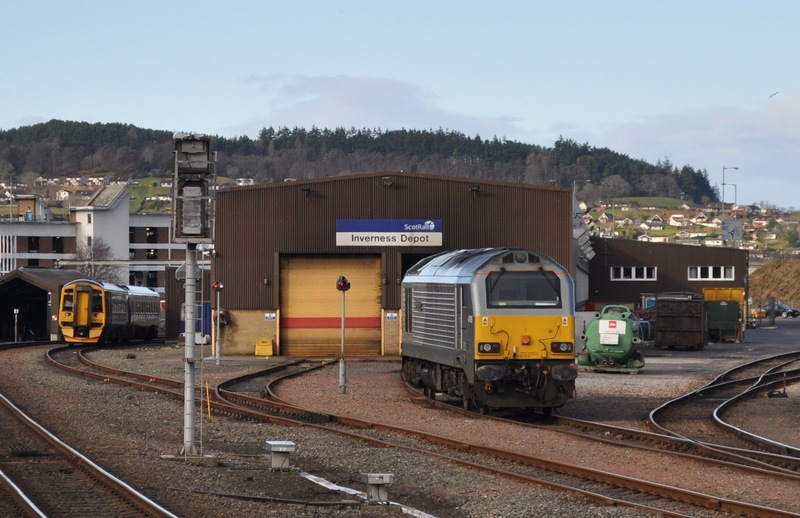 On 31st March the first Serco Caledonian sleeper service departed from Fort William bound for London Euston. 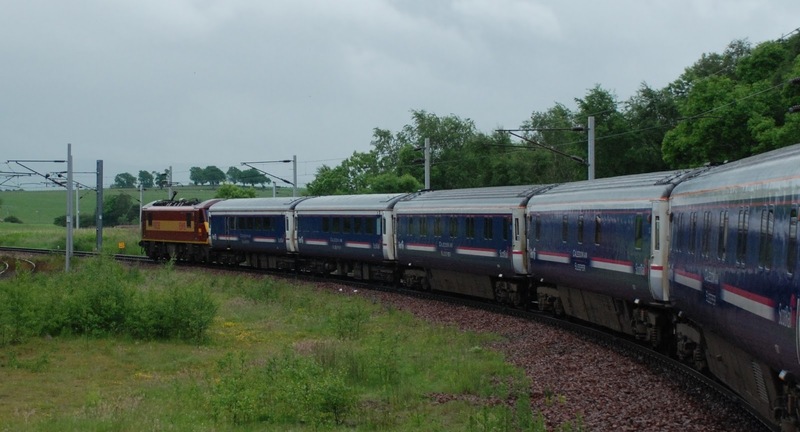 Serco has been contracted to run the sleeper as a standalone franchise for the next 15 years with promised investment in the service hospitality, menu and the much anticipated new trains that will arrive from 2018. Traction will be provided by GB Railfreight with, in the most part, class 92's and re-built class 73/9's hauling the train. Shortly after departing Castairs 90028 heads north Edinburgh in 2012. Sleeper accommodation on board the Mk3 coaches. very popular lounge car in Mk2 coaches. Class 67's replaced class 37's and 47's on the diesel portions. 67009 is seen in the early hours at Edinburgh Waverley. working the sleeper during 2015. Sleeper stock at London Euston ready for the overnight trip.